If you’re considering a metal roof, there are many different things to consider. Having the help of a professional roofer is very important. 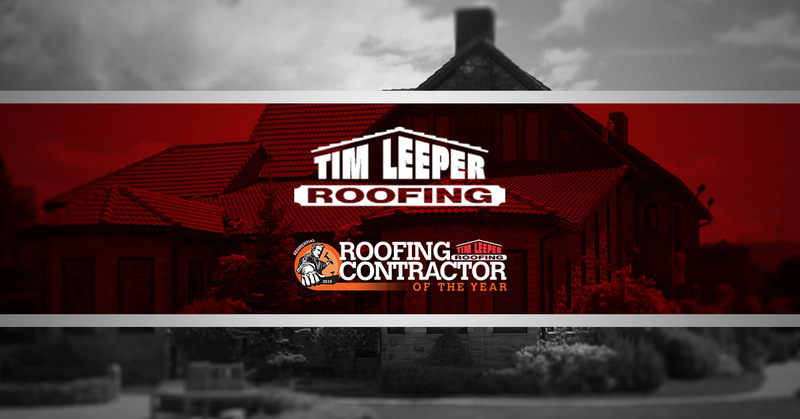 The team at Tim Leeper Roofing is proud to be a dependable roofing company that people can turn to for advice and high-quality workmanship. We understand how essential your roof is, and we want to make sure you get the right roof. In our last blog, we discussed dirt collection and rain noise. Today, we want to talk about the environment and cell phone reception. We can work with you to install roof material made of recycled aluminum. The great thing about aluminum is that is will last for many years, making it a very sustainable material. It can be installed over current roofing materials and offers great energy efficiency. It’s really one of the most environmentally-friendly roofs you can choose. Nobody wants to struggle to get cell phone reception in their own home or business. The good news is, the only reason your phone would struggle under a metal roof is because it already struggles in that general area. 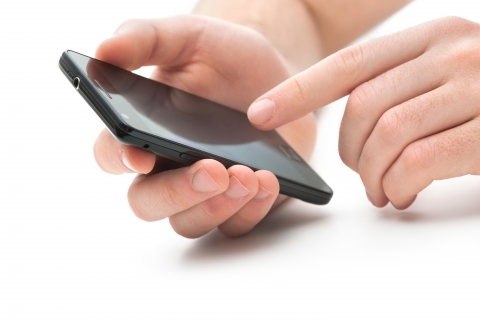 We already use our phones with no trouble under other metal roofs – schools, banks, restaurants, and beyond. Your phone likely doesn’t struggle in those areas, and it won’t struggle in your home or business, either. Metal roofs have served businesses and homes for many years, and they are an incredible solution for roofing needs. Whether you have decided you want a metal roof or you’re just curious, we are here to assess what you need and what your budget can handle. Having a roof you can depend on is totally possible when you work with Tim Leeper Roofing. Let us bring our commitment to excellence and care to your property!